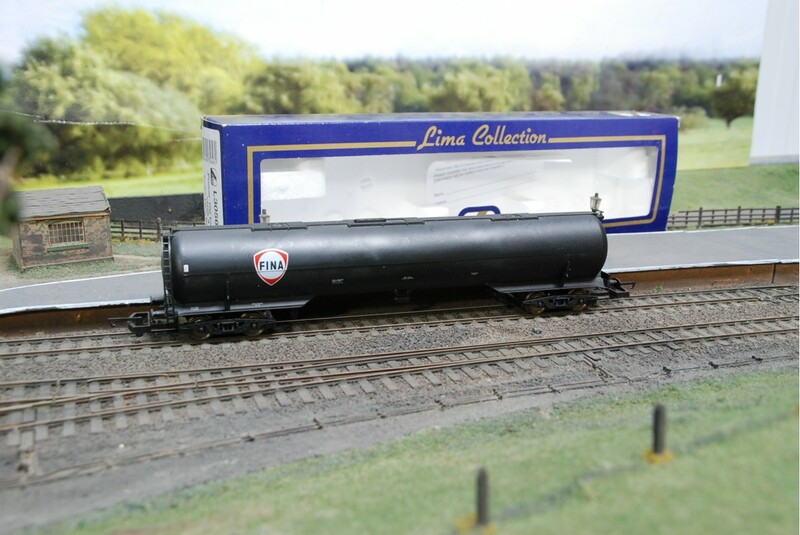 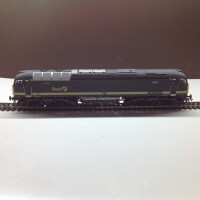 The Lima L305646 is a Procor 102Ton GLW class A tank wagon with the FINA logo emblem on the side of the OO gauge model tanker. 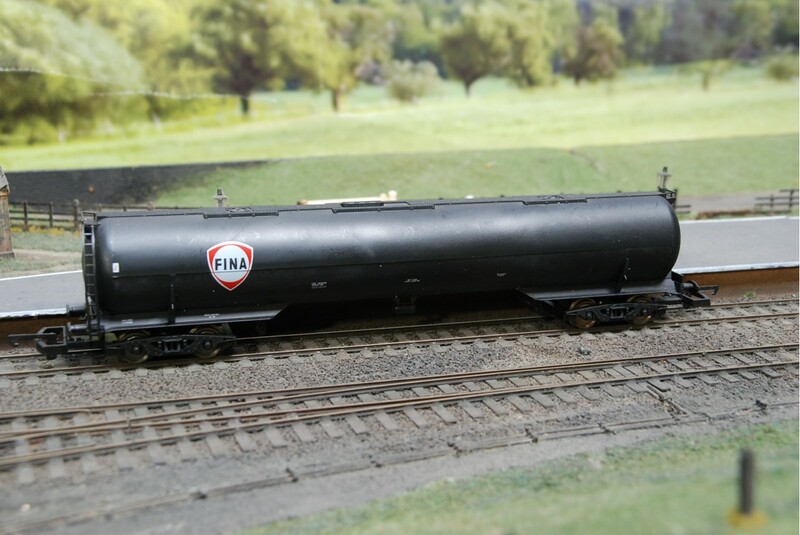 The tanker is coloured black, the FINA logo is made up of white, red and black. 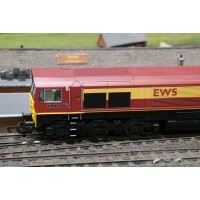 This is a detailed OO gauge tanker wagon produced by Lima model railways.